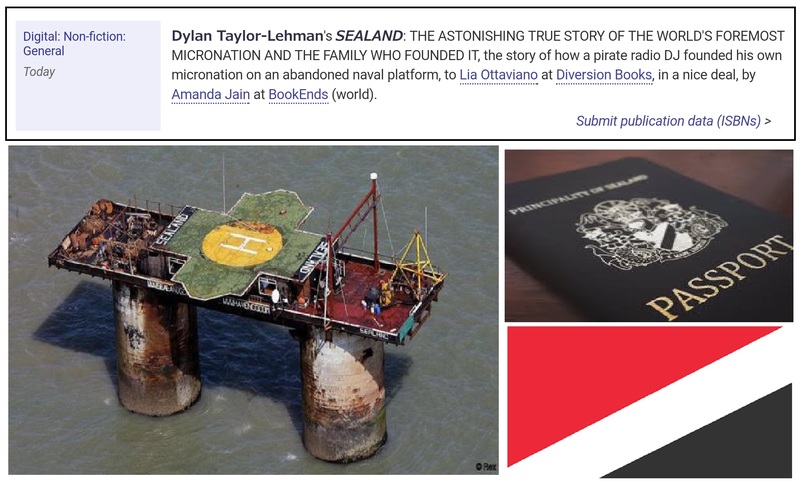 I am very pleased to announce that I recently had an adapted excerpt from my upcoming book on the Principality of Sealand and its remarkable 51-year history published by Narratively. What happens when a gang of international criminals bootlegs passports from the country your family founded? Quite a bit, it turns out: bank fraud, gunrunning, and a connection to the murder of Gianni Versace. 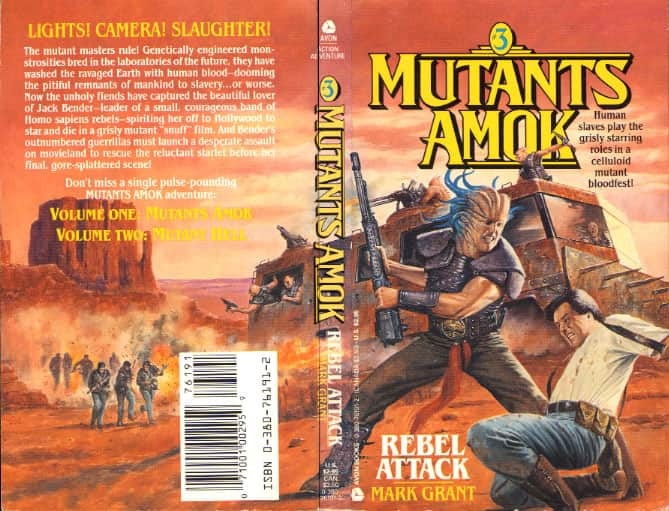 Read on if you like intrigue, self-determination, kidnapping, and governments-in-exile! !